The 2015 rendition of August Wilhelm Reserve is a worthy successor to the inaugural 2014. 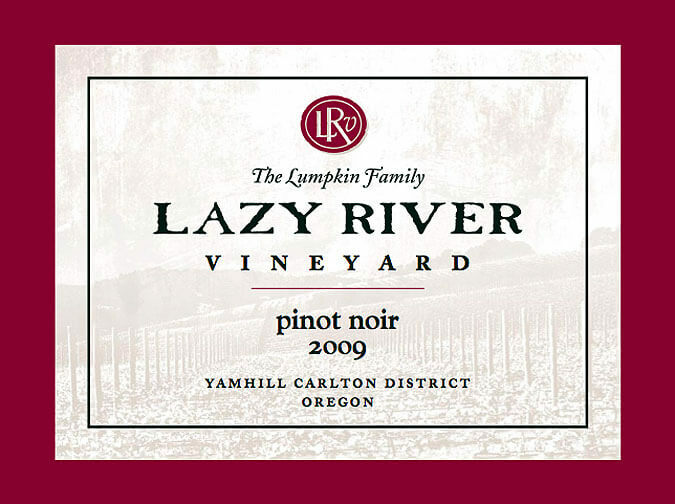 The highly perfumed, delicate but complex nose combines black cherry, plum, subtle vanilla and brioche with toasted nuts and intricate spice. The palate is fresh, vibrant and focused while, at the same time, is well rounded, warm and showing great concentration and power. 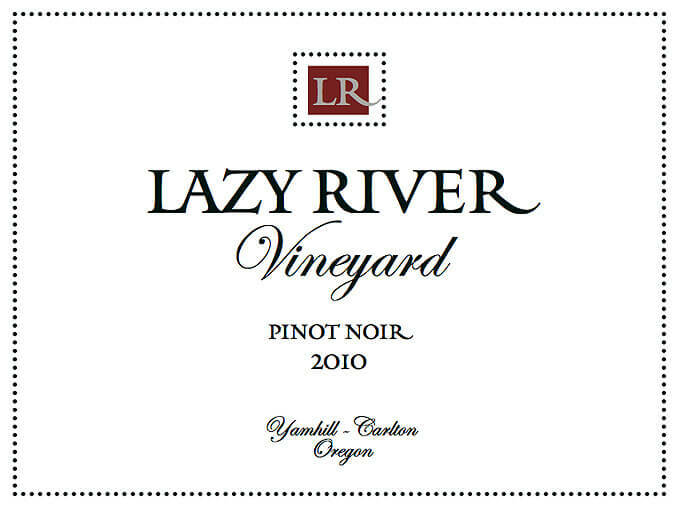 Raspberry, cardamom and black pepper resonate on the extremely long, silky finish. This is a wine that delivers right now but is also built for the long term in bottle. Enjoy with your favorite muppet or super hero, depending on your mood. Consulting Winemaker Isabelle Meunier. 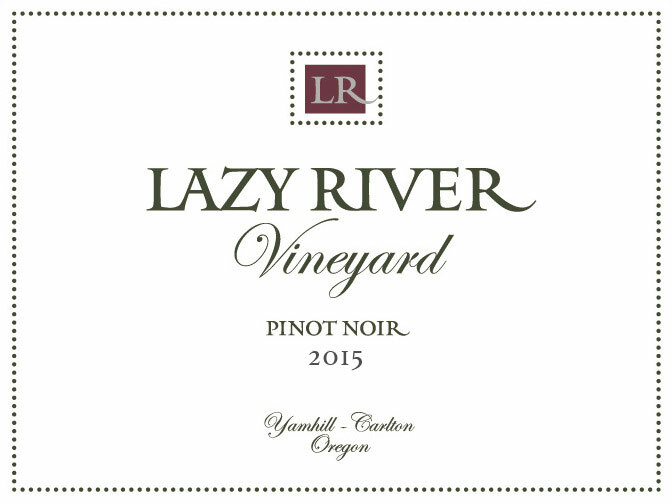 This edition of Oregon Pinot Noir honors Kirsten Lumpkin’s grandparents… immigrants and farmers, who were grateful for the fertility of Western Oregon and the remarkable crops it produced. From Sweden, August and Emma Wedin. From Ukraine, Wilhelm and Matilda Ruff. 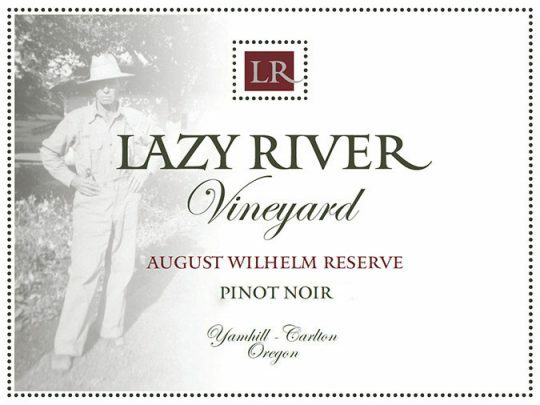 As Lazy River’s farmers, Ned and Kirsten too value the rich earth, the grapes grown in the renowned red Jory soil and the opportunity to produce the August Wilhelm Pinot Noir Reserve. Read more about the story of the grandfathers here.